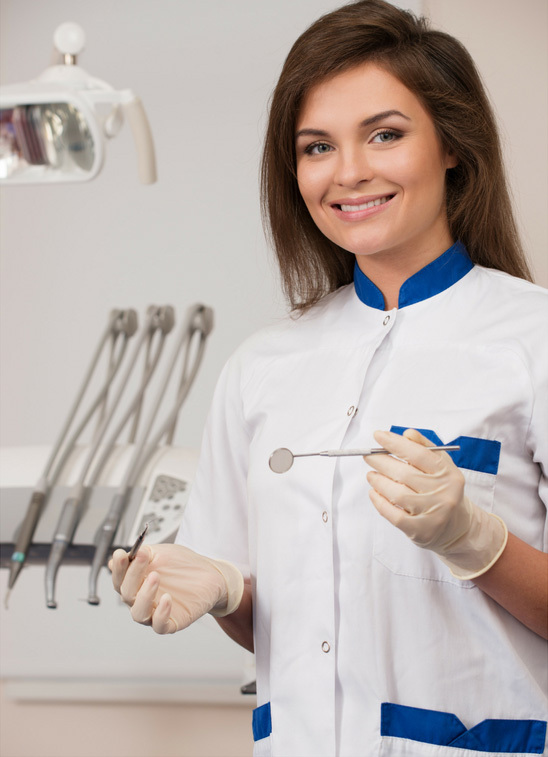 Find an Emergency Dentist in Alabama to Provide IMMEDIATE Services. As you can probably already tell, this is a page dedicated to all the cities located in the state of Alabama. However, before we start getting into that we feel it is important to give you some background information about the overall dental health of the state. We have found that the most intriguing information to our visitors is the following: Details of where their state ranks in the grand scheme of things. Details on dental insurance. Details on where they can find an dentist in their city. If you’re looking for an emergency dentists anywhere besides Alabama, head to our homepage here. Percentage of people who have visited the dentist in the last year. Percentage of people who report having their teeth cleaned within the last year. Percentage of adults over 65 who have had ALL of their natural teeth extracted. Follow These Steps to Find a Dentist 24/7 For Free in Alabama! Is The Problem Not Enough Dental Insurance? Do you know how many people live in your state? Now, here is an even more interesting question. How many of those people are uninsured? Actually, the number may surprise you. According to statehealthfacts.org only 14 percent of the population in Alabama is uninsured. This is surprising because it is BELOW the national average of 16 percent. So, the problem isn’t that uninsured people don’t want to visit the dentist because they don’t have enough money. It has to be something else entirely. Well, we believe we have figured out what one of the main problems is for why Alabama has ranked so low nationally when it comes to oral care. Again, one of the main excuses that we hear about why residents in Alabama fail to keep their teeth clean is the fact that dentists are too far away from their hometown. Well, consider this page to be the holy grail of information with regards to helping you find an emergency dental clinic close to home. We feel we have compiled one of the most comprehensive databases of 24 hour dentists on the internet. Simply find hometown and we will provide you with the highest quality emergency dental clinics. If you would like to read more about oral health in Alabama we encourage you to visit the Alabama Department of Public Health. Alabama Immediate Care Emergency Dentists - Click to Call Now!